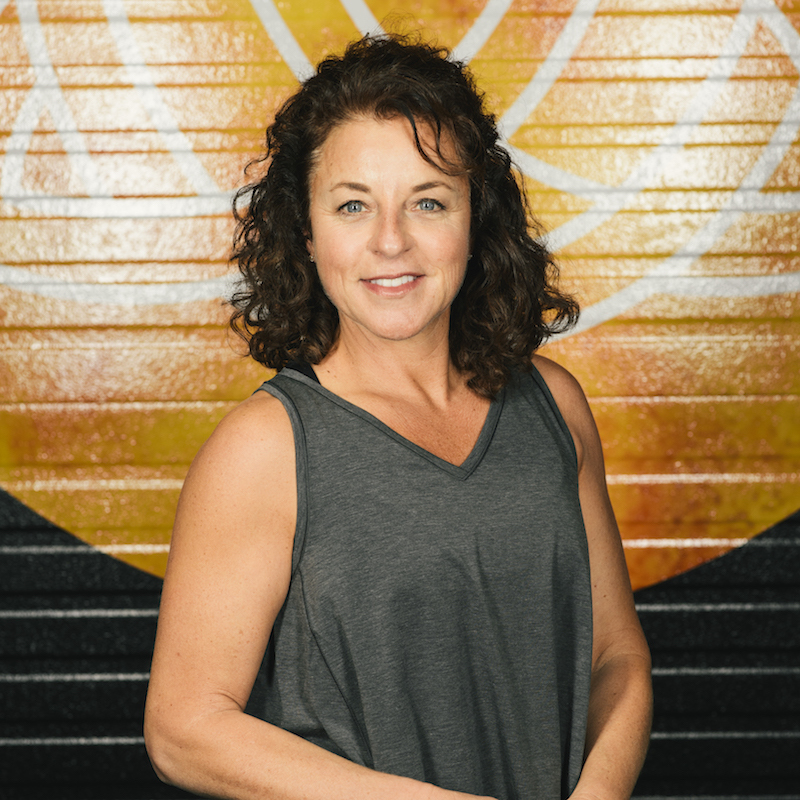 As Co-Owner and CEO, Lisa Maria-Booth brings 27 years of fitness industry experience to Fortitude Health and Training. Certified as a Personal Trainer with the American College of Sports Medicine, a Strength and Conditioning Specialist with American Fitness Professionals Association, a Nutrition and Wellness Coach with AFPA , Core Power Yoga Instructor, Schwinn and Mad Dogg Indoor Cycle certified, and also Barre certified, Lisa is absolutely passionate about helping people to live healthy lifestyles through creative, fun exercise and smart nutrition. She offers her clients and members a variety of exercise options including strength, flexibility, interval, cycle and kickbox training, always able to keep the sessions fun, ability appropriate yet challenging. Specialties include sports conditioning, weight loss and wellness counseling. Lisa also specializes in working with special populations, people with limitations and disabilities. Lisa has served thousands of NH adults and children. Lisa and her family enjoy skiing, snowshoeing, hiking, tennis, waterskiing. Volunteerism and giving back has always been a focus for her, having served on numerous Boards and non profits throughout the State. Lisa’s most recent initiative has been the creation of a program at The Fort to offer underprivileged, athletically gifted high school students pro bono training in a positive inspiring environment. In addition to co-owning Fortitude Health and Training, Lisa co-owns FortCycle and GreenBike Organic Smoothies with her husband, David. Lisa was named Outstanding Woman in Business NH 2018 by The NH Business Review. Come have Fun With Us At The Fort! !